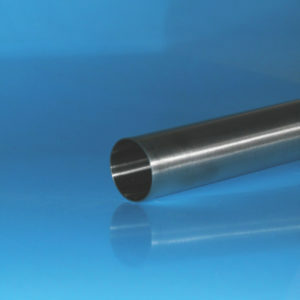 Hygienic Stainless Steels stock a full range of hygienic tubes according to EN 10357/EN 10217- 7 (formally DIN 11850) in 304 & 316L stainless steel. Typical finishes include: polished OD and unpolished ID. Unpolished OD and ID is also available. 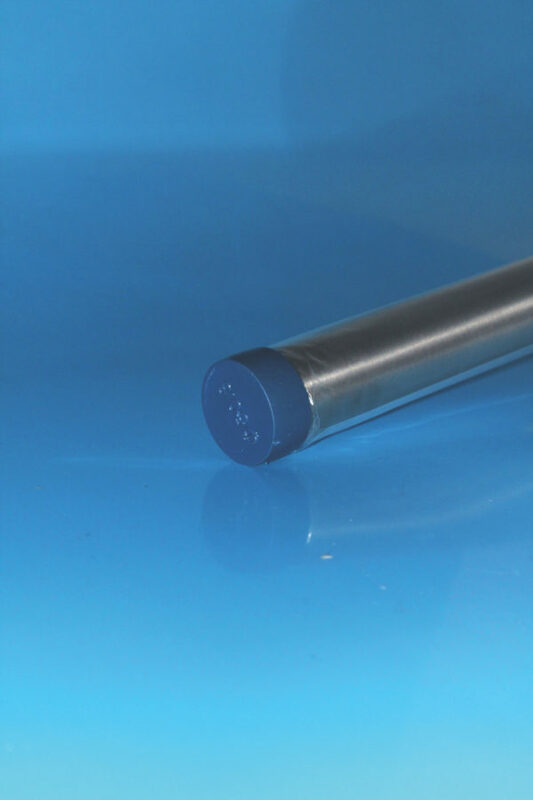 Polished tube is supplied in plastic sleeves with capped ends to protect the tube and the OD finish. 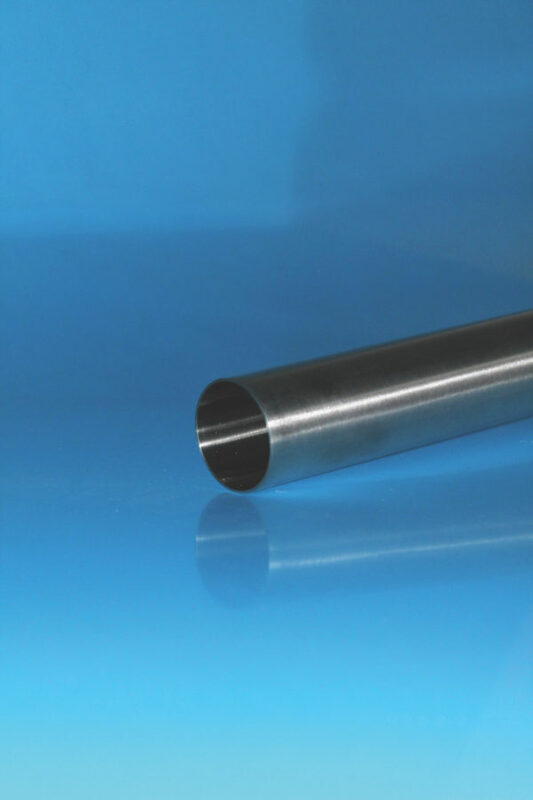 We can supply un-annealed tubes ex-stock and annealed tube is available on request. 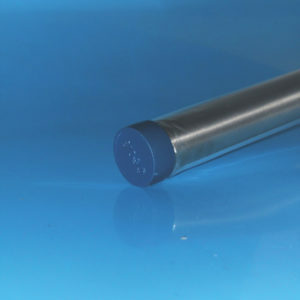 Tubes have a smooth clean and crevice free bore. US 3A ASTM A270 supplied on request. Size Choose an option1/2"3/4"1"1.25"1.5"2"2.5"3"4" (1.5mm wall)4" (2mm wall)6"
Specifications: EN10357/EN 10217-7, US 3A ASTM A270, ASME BPE A270 S2. Auto Laser Weld Inspection during production. 1/2", 3/4", 1", 1.25", 1.5", 2", 2.5", 3", 4" (1.5mm wall), 4" (2mm wall), 6"